Check out the latest promo reel from Java Post Production and Java Post Aerial Photography. 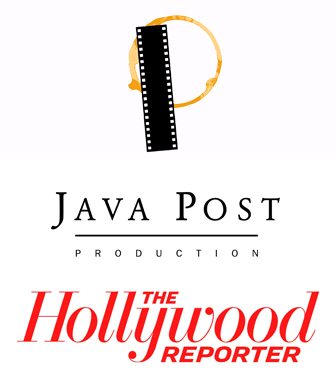 A brief video showcasing just some of the different projects done by Java Post Production and Java Post Aerial Photography. 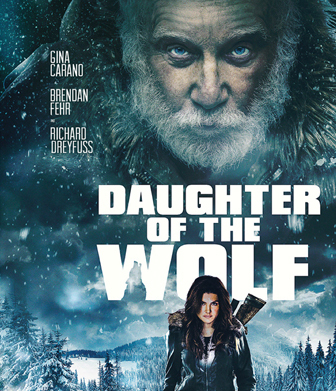 To see more examples of the work done by Java Post Production, CLICK HERE. To see more examples of the work done by Java Post Aerial Photography, CLICK HERE. Cook and Love with Luca in Florence, Italy, with Java Post Production. Java Post and GoGiraffeGo ask "33 Questions" to showcase local art fans for SaskGalleries. 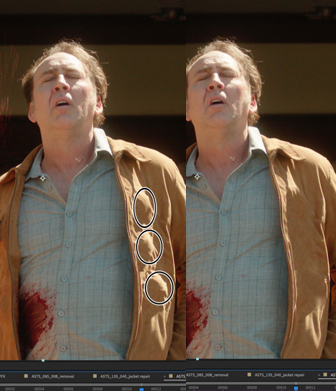 Java Post Production selected to test Adobe's latest VFX software: Content-Aware Fill in Adobe After Effects. 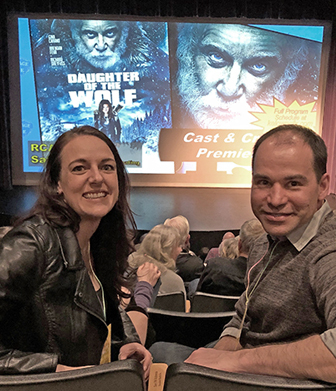 Java Post Production at the premiere showing of "Daughter of the Wolf." From the Leprechauns at Java Post, have a great St. Patrick's Day weekend! Happy St. Patrick's Day weekend from our mascot, Beanie, and everyone at Java Post Production and Java Post Aerial Photography! 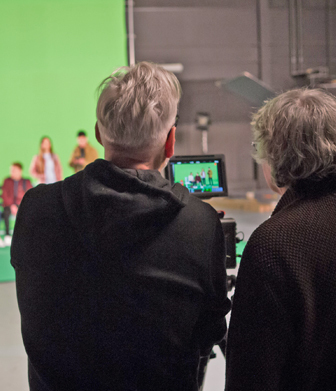 Go behind the scenes with Java Post and lmno on the set of SaskTel's "Be Kind Online" commercial. 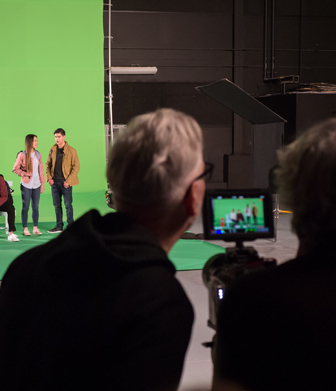 Java Post Production and lmno help SaskTel "Be Kind Online." Throwback Thursday to Battery Depot stop-motion animation. A look back at an early stop-motion project done years ago by Java Post Production owner, "Java Jack" Tunnicliffe. Jack made all the props and characters for this television commercial for The Battery Depot, a local battery store in Regina, Saskatchewan, Canada. If you are of a certain age from this city, you'll likely remember this commercial quite well. Java Post and LMNO on set for the latest SaskTel campaign.